A major reason why people dread disassembly so much is because of the risk of losing a part of the furniture, but with 3 Men No Truck's experienced furniture disassembly and reassembly services, you don't have to worry about missing screws or chair legs. All of the necessary components will arrive at their destination, and we can get to work assembling everything right away. 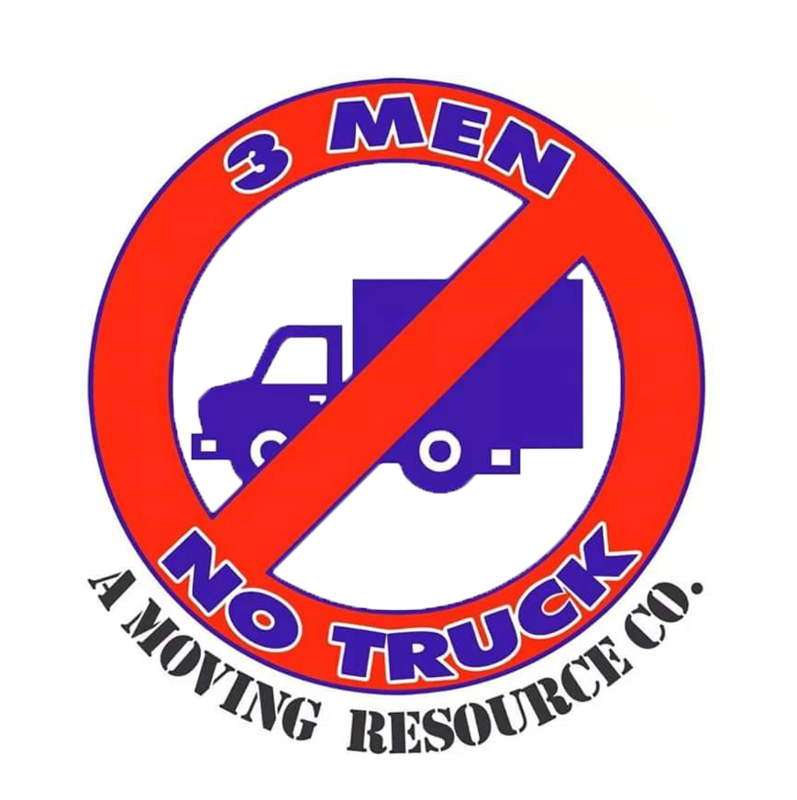 3 Men No Truck has been helping residents take their prized possessions with them for years, providing disassembly and reassembly services to Tampa Bay and the surrounding area, so if you're grappling with how you're going to get your furniture safely to its new home, give us a call today. At 3 Men No Truck, we always make sure to be prepared for any situation. 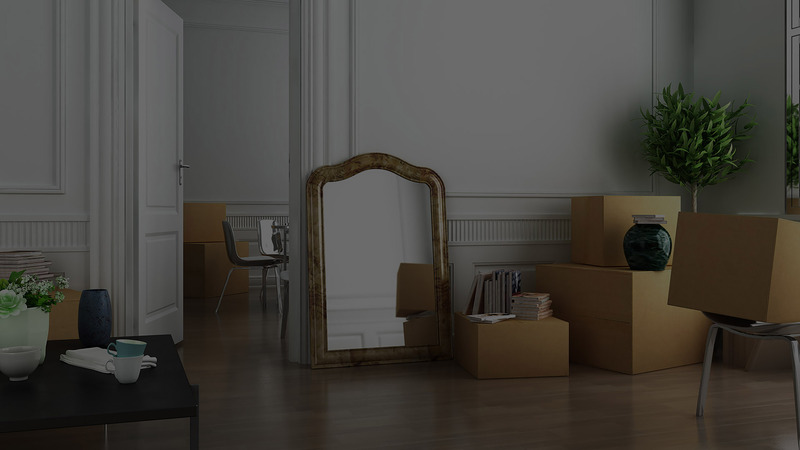 When we arrive on moving day, our team will have all of the necessary equipment to guarantee your furniture will arrive in the same shape it left in. We provide plastic covers for upholstered furniture, and all the proper padding for wood and other unpadded items, eliminating the chance of scratches or tears. 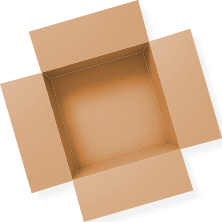 If you're planning a Tampa Bay move, get in touch with us today to discuss your furniture disassembly strategy. With affordable prices and experienced, hardworking staff, you can be certain your furniture will be expertly disassembled and then reassembled before your eyes.